Planning a rocking weekend with friends but heavy bills playing a spoiler? Well don’t you worry. We have a perfect recipe for a pocket friendly bash. 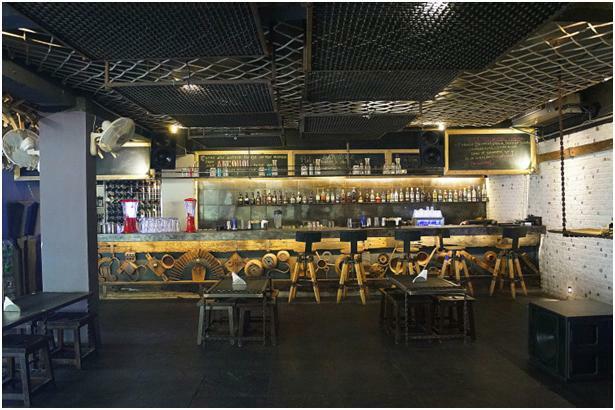 Not all trending bars and awesome restaurants in Bangalore burn a hole in your wallet. If you are already trying to figure out the names fitting these criteria, look no further. It is here, where we bring you the list of the top hang out places that are easy on pocket and great on fun quotient in Bangalore. Weekends turn awesome when you choose to unwind over a few drinks and divine food in company of your friends and loved ones. Watsons just elevates this experience for you. At Watsons, you get amazing food offers and discounts. The unbelievable low prices here will give you yet another reason to party hard post a hectic day at work. The minimalistic clutter free ambience makes it a perfect place to enjoy a carefree, relaxed evening. Order traditional South Indian starters boasting authentic taste or choose finger foods to complement your drinks. Spicy Keema Rice is another must try dish here. Let your hair down with a bunch of chirpy friends and spend hours in nonstop fun. Casual dine outs are often not so casual when the waiter hands out a fat bill. Rest assured,Bottle & Glass is an exception. The place guarantees bountiful fun and good times. Visit Bottle & Glass for its rustic charm and chic interiors. Best time to visit the restaurant is Saturday evening. The place bubbles with crowds, thanks to the live band performance and a youthful vibe. However, do book a table in advance to avoid last minute hiccups. Clicktable, an online restaurant booking service, is a convenient way to reserve your place before in popular restaurants in Bangalore. So, jump the long queues and find your place even during the rush hours with this online booking service. Famous for Continental, Chinese, Mughlai and South Indian Food. The Tempura prawns are to die for. Crab Ghee Roast is yet another must try dish. Reasonably-priced drink options in its bar menu are perfect for a group of friends looking for carefree times. Also, this bar is open till 1 am in the morning, making it a perfect place for the night birds. For those who want to party in South Bangalore with a foodie gang, then Gotcha is the place to visit. 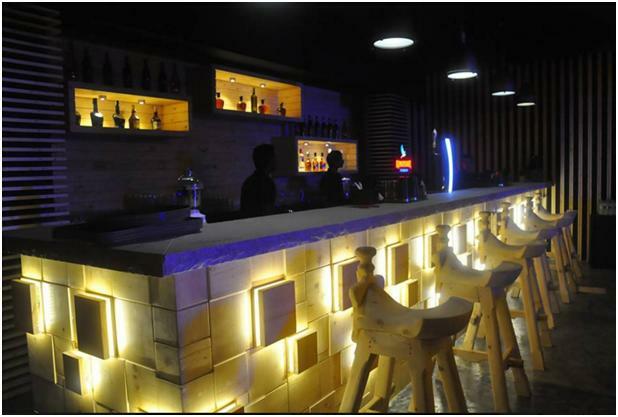 Gotcha – The Lounge Bar takes the idea of social drinking and dining to a new level. Live sports screening at this place lets guests connect with each other over their favourite football game and a mug of beer. A variety of lip-smacking finger foods accompany you and your homies. The food is top-notch and service is excellent. Located in the heart of Koramangala, this is a must visit restaurant for the love of good music and great food. If you want to get high on life and food then you must crash at Gotcha. Get groovy, have great food, drink awesome beer, and enjoy a relaxed evening with friends Friday nights are particularly fun and exciting here. The drink menu is impressive. Offers a wide range of draught beers and interesting cocktails. The place serves best Fish starters like Peshawari Prawn, Amritsari Machili and so on. Average cost of a meal for two people 1200 to 1500 with alcohol. Why let the limited budgets dampen your happy spirits? Lip-smacking food and throat-satiating booze are available for you with exciting offers and discounts at the places. So, go for these pocket-friendly options to keep the fun going. 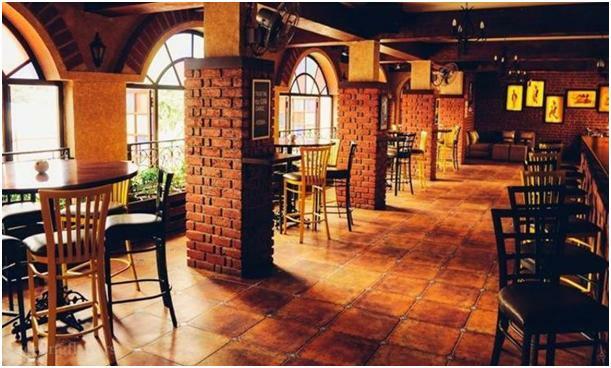 If good food and live music are your ingredients of a refreshing party, then Indigo Live Music Bar & Terrace at Koramangala in Bangalore is the place to check in with your friends to have a good time. 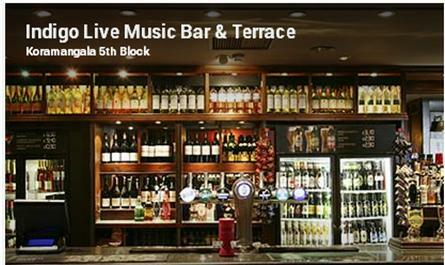 It’s a place where you can enjoy to the tunes of the live Bollywood music with your buddies. The Bollywood nightsat this place will help you groove and the karaoke night will allow you to go loud and crazy with fun lyrics. The ladies’ night at Indigo Live Music Bar & Terrace is the perfect excuse for the beauties to connect with their besties. The girly gang can party here quite frequently and that too without burning a hole in the pocket. Get groovy to the best party music played by live DJs, enjoy your favourite cocktails in a rooftop setup, and make wonderful memories with the loved ones. The drinks menu is impressive with Margarita Pitchers and Gun Shots to keep you high on life. The place also serves the best Continental and Italian dishes to take you through a wonderful gourmet experience. Average cost of a meal for two people 1600 to 1800 with alcohol. Sky Waft would be your ideal casual dining destination if the idea of enjoying delicious dishes under the clear sky and bright stars excites you. You can come here to have quality time together with your friends and family in a serene setting. Visit this place for a romantic lunch or dinner and treat your partner to the finest Indian, Continental, Chinese cuisines. Its fine-looking dining setup will play the role of a cupid between you and your significant other and fuel the romantic fervor. This sky-high drinking den will let you unwind with its exciting drink options. 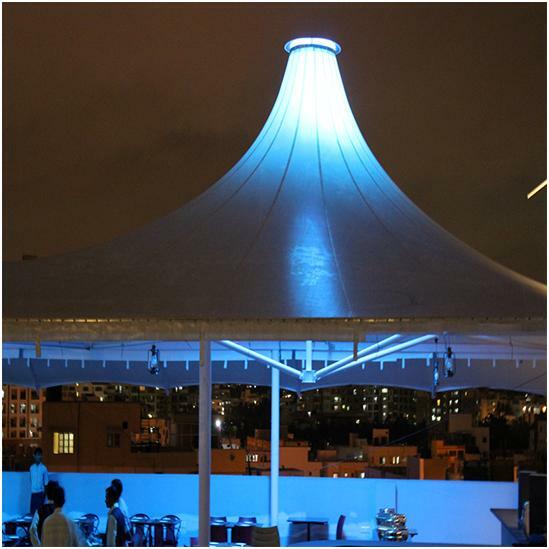 Its panoramic rooftop pub allows you to party even during weekdays. At Sky Waft, you can have the best of Continental cuisine along with the evergreen North Indian and South Indian dishes. If you are a non-vegetarian, make sure you try their exclusive Andhra-style non-veg starters. Its tandoor veg starters are a hit among vegetarians. Average cost of a meal for two people 1400 to 1500 with alcohol. Why let the limited budgets dampen your happy spirits? Lip-smacking food and throat-satiating booze are available for you with exciting offers and discounts at many places. Just book a table in advance with the online table booking website, clicktable, to jump the queues and grab great deals.